Why should users do what you want them to do? Before a visitor is willing to complete a task, they have to recognize the need. Take infomercials for example. Before they ask people to respond, they identify a problem and present a product that solves that problem. Communicate the benefits of your call to action. What will the user get out of completing the task in the call to action? Another important factor is the location of your call to action on the page. Ideally, it should be placed high on the page and in the central column, so people see it right away without scrolling. 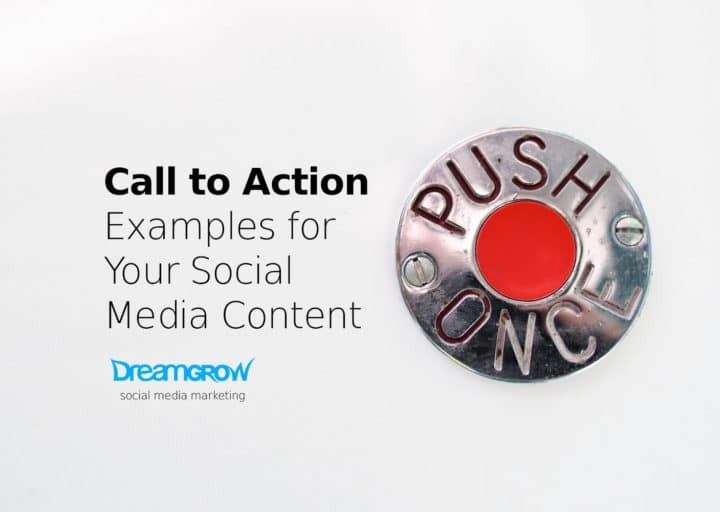 On the longer pages, you should repeat your call to action in several places and at the bottom. To make your call to action even more prominent, don’t just rely on location. Use the space around it – whitespace. More space around the call to action will get more attention to it. If you clutter up your call to action with surrounding content, visitors will not see it on the page. The color is an effective way of drawing attention to elements, especially if you use alternative colors. For example, if your website uses blue and gray, your call to action will work very well in highlighted orange. This extreme contrast leaves your users in no doubt as to the next thing they should do. 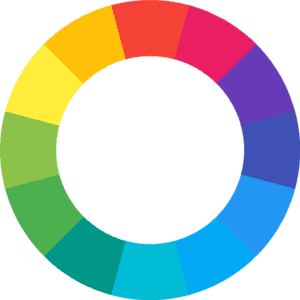 Use a color wheel and select the color opposite to your main color. The opposite color will stand out but will also be aesthetically pleasing. Make your call to action big! We have already established that location, color, and white space are important. However, the size does play a crucial part. The bigger your call to action, the more chance your visitors will notice it. Whenever possible use one large CTA on the page. A call to action should not just be limited to the homepage or landing page. Every page of your site should have some form of a call to action that leads the user on. If the visitor reaches a dead-end, they will leave without responding to your CTA. 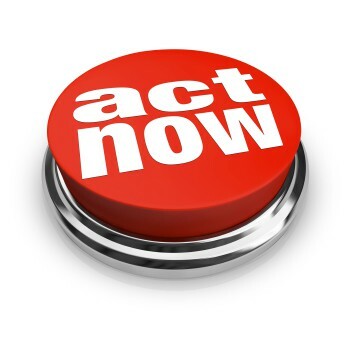 Your call to action does not need to be the same for each page. Instead, you can use smaller steps that lead the user towards your ultimate goal. On the similar vein use CTAs to finish all your communication. What is the next step for that Facebook post, email, or even an Adwords ad? Tell people with a CTA! You have created an awesomely clear call to action, and the visitor clicks on it, now what? You need to plan the rest of the process as carefully as the call to action itself. So consider what happens when a user responds to your call to action. The process should be as simple as possible. Don’t ask for any information you don’t need. Do you want to get someone to buy something, to sell something? Are they meant to call you, write you, visit you? Do you want someone to vote, consider a new opinion? Are you looking to inform, educate, or amuse? Whatever the goal, having a clear idea of what you want users to do will help you to create a compelling call to action. The easier you make it for your users to follow through with your intended call to action, the more likely they will be to do what you want them to do. Do not leave your users guessing – give them choices and they will thank you for it. Make it friendly, personal, and unique. Feel free to use your unique voice, or make a joke if appropriate. You can find more call to action examples in this post: And the Winners of the Best Call to Action Are… [CTA Examples]. 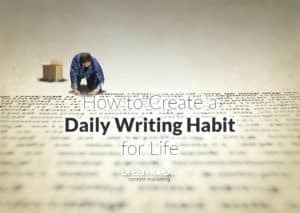 Do you have any other CTA’s to add to this list? Share them in the comments. Next story How Much Time Should I Spend on Social Media Marketing?